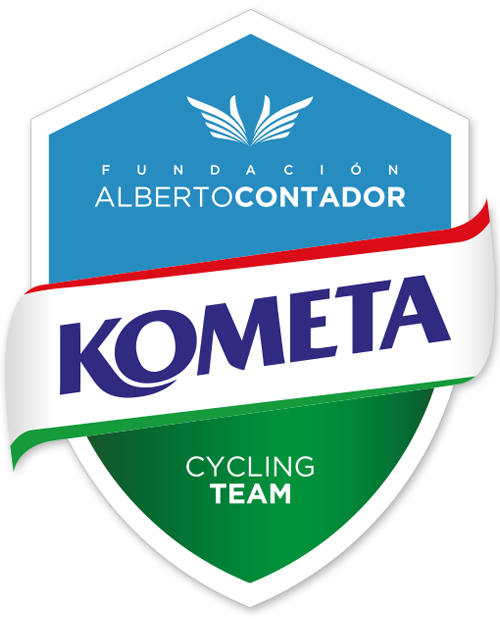 The 2016 cycling season started last weekend in Don Benito (Extremadura) with excellent results for RH+/ Polartec Teams of Alberto Contador Foundation, which managed to jump on the podium thanks to Tomeu Gelabert, third in Juniors, and Miguel Angel Ballesteros, third in U23, where also was achieved the teams victory for the first time along three appearances. The first race of the year, which takes place on a circuit with a short, explosive ascent to the top of Magacela, located 20 km to go, does not conform to the characteristics of the Contador Foundation riders, as it is often more conducive for sprinters, with usual arrivals in group. 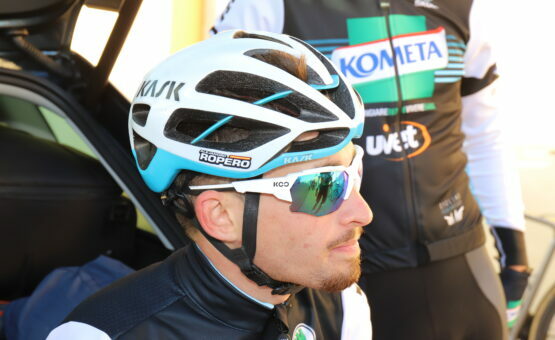 This year, however, the junior’s race was played with a strong wind, which greatly increased its hardness and led to a solo arrival of the first three, which came consecutively in front of the leading group. Tomeu Gelabert was the best among RH+ / Polartec men, where also highlighted Claudio Clavijo (eighth) and Joan Marti Bennassar (tenth). 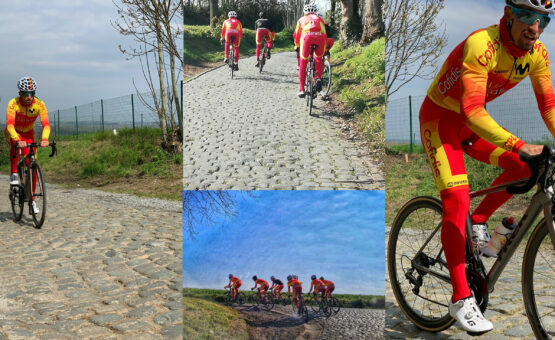 Next day, Sunday, the U23 event took place, in which RH+ / Polartec presented a team very motivated to start off the year. The course, with four laps to ‘Circuito del Guadiana’ was not ideal for Alberto Contador Foundation climbers, despite which sought to break the pack in each of the four climbs to Magacela. 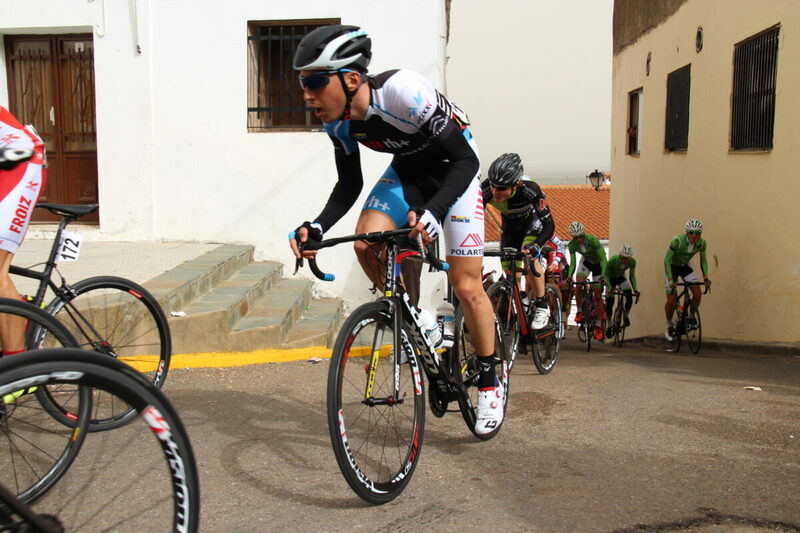 The third ascent started a breakaway on which were Diego Pablo Sevilla and Alvaro Cuadros with some of the favorite in the fight for the Cup of Spain. From behind, teams interested in reaching the sprint worked hard to cancel it shortly before the last climb. Again, in the only ramps of this race again was done a cut of six men, in which this time went Juan Pedro Lopez, one of the riders who come this year from the Junior team and that from the first moment is proving his worth. The squad only managed to cancel this attempt in extremis, at 2 kilometers to go, where Miguel Angel Ballesteros, third, was the best qualified of RH+ / Polartec in the sprint, followed by Juan Camacho (tenth) and Sevilla (nineteenth). Next week will continue the U23 calendar with the second round of the Cup of Spain, the Guerrita Trophy (Alcantarilla, Murcia), while the juniors of RH+ / Polartec have a break of 15 days.